Many of our students are going back to school this week, some cheering and some moaning. This was always the best time of year for me because I love new school supplies. I still walk through the aisles of paper, pencils, erasers and notebooks just because I can. It makes me happy. 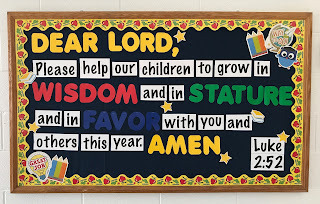 Regardless of what grade they'll be in, the young people in our families, neighborhoods and churches desperately need our prayers as they get ready for the classroom. They will be under pressure, stretched emotionally and going through mental calisthenics the likes of which we've never seen. Let's take them to the Lord in prayer as often as we can. * Pray for their home lives. When they leave for school in the morning, they will still be carrying the weight of whatever is happening in their family. Ask the Lord to help them start the day with a clear mind and peaceful heart. * Pray for traveling mercies. Whether it's by bus, car, bicycle, skateboard or their own two feet, we want all of them to get to school safely. * Pray for their teachers and administrators. Pray that they will be prepared, enthusiastic and concerned about the wellbeing of all their students. * Pray for the other students they will come into contact with. There will always be children who get along well with others and some children who don't, and getting along with each of them might be the most challenging part of the day. * Pray for open, receptive minds and clarity of thought. At the end of the day, school is about learning, so they will need clarity of thought all day to absorb hours of new skills and concepts. * Pray for them to be Christian examples everywhere they go. 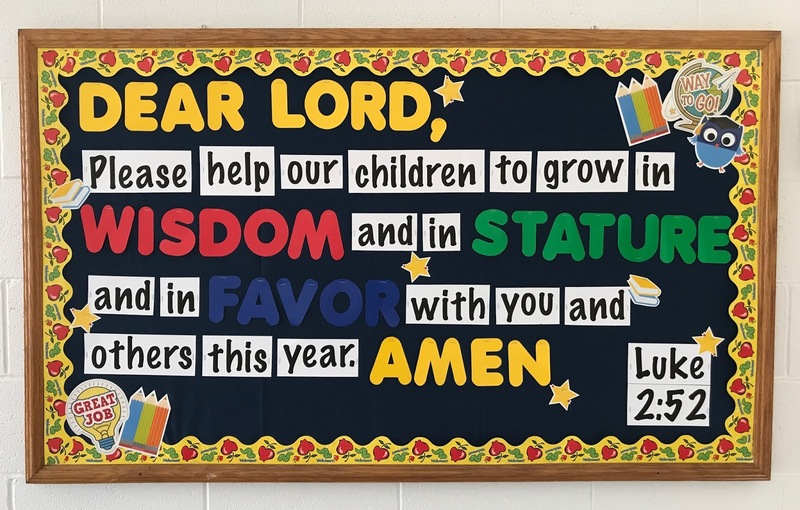 The schools may take all the references to God out of the classroom, but they can't take Christ out of our children's hearts. Pray they have an excellent testimony and witness throughout the school year. Ask some of the young people you know how you can pray for them specifically this year. They are making life-changing decisions every day, and it will touch their hearts to know that you care enough to pray just for them.